Laurence J. Gould PhD was the director of the Socio-Psychoanalytic Training Program, The Institute for Psychoanalytic Training and Research (IPTAR). He was also the founding co-director of the Program in Organizational Development and Consultation in Israel, and a founding member of the International Society for the Psychoanalytic Study of Organizations (ISPSO). 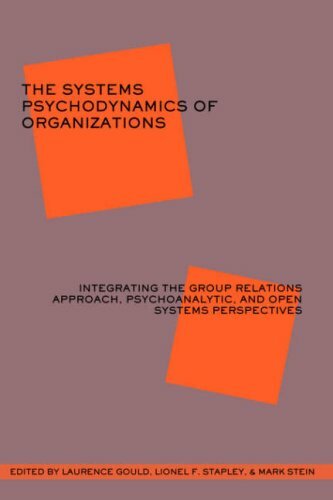 Dr Gould was a co-editor of The Systems Psychodynamics of Organizations (Karnac, 2001), and Experiential Learning in Organizations (Karnac, 2004). In addition, he was the founding co-editor of Organizational and Social Dynamics. Dr Gould practised psychoanalysis and organizational consultation in New York City. He passed away in 2010.